The level of support for the Conservatives has plummeted to its lowest level in five years as turbulent Brexit talks and party divisions grip the party. According to the latest polls they have dropped 6 points to 29 per cent this week, meaning Labour now has a 7 point lead with 36 per cent of the vote. 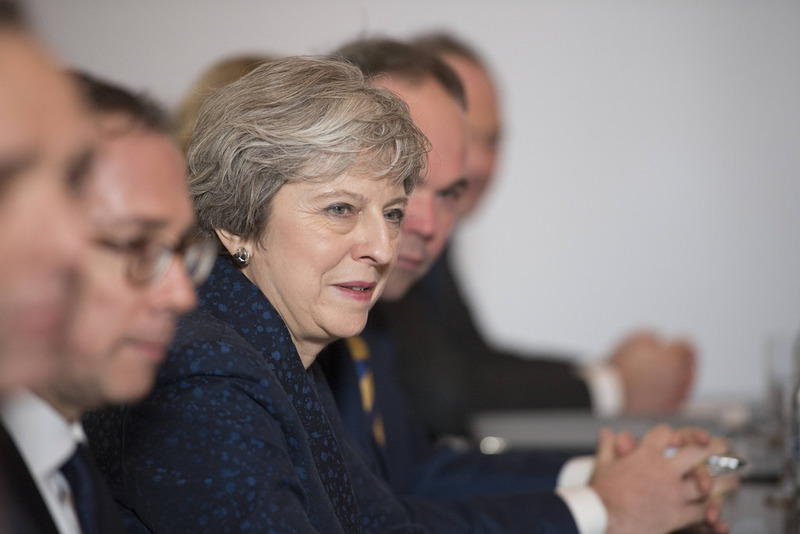 This is the lowest the Tories have scored since the European elections in May 2014, almost five years ago, and comes just two weeks after Britain’s main two parties were tied neck and neck in the polls with 35 per cent each. Both remain and leave voters contribute to the Tories fall in favour. Two weeks ago, 23 per cent of Remainers said they would vote Tory, compared to 17 per cent now, while 47 per cent of Leavers said they would vote Conservative, dropping to 40 per cent now. Meanwhile, over a fifth (22 per cent) of Leavers would now vote for UKIP, the highest total recorded since the general election. This makes UKIP the second favourite party among Leave voters, followed by Labour with 20 per cent. That means the Conservatives are in for a hammering in the European Parliament elections, if the UK participates in the vote. Only 17 per cent (down six points on 2014) of those planning to definitely vote will opt for the Conservatives, while 29 per cent will vote Labour (up six points on 2014). To make matters even worse for the Conservatives, Theresa May’s lead over Jeremy Corbyn as to who would make the best prime minister continues to drop, from +7 points two weeks ago, to +5 points currently (24 per cent May vs 19 per cent Corbyn). The ‘none of the above’ option has now hit 49 per cent. Adam Drummond, head of political polling at Opinium said: “Extending Article 50 until October has done predictable damage to the Tories’ public support with the largest lead for Labour since 2014. “The government also look set to take a pasting in the European Parliament elections next month with the Leave vote fracturing between them, UKIP and Nigel Farage’s Brexit party while much of how the Remain vote splits will depend on how well Labour can continue straddling the divide.